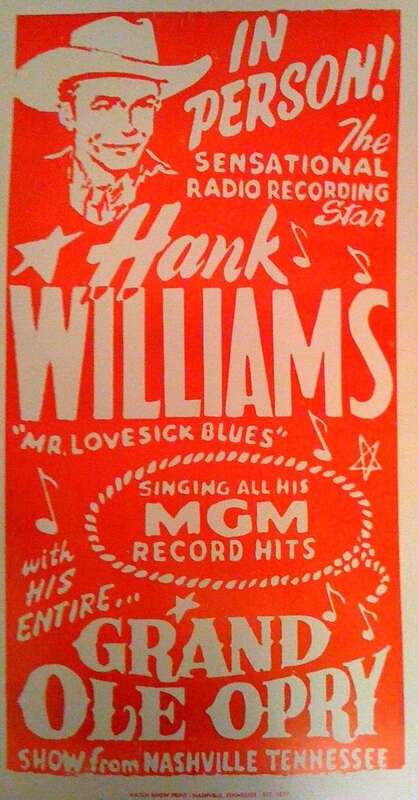 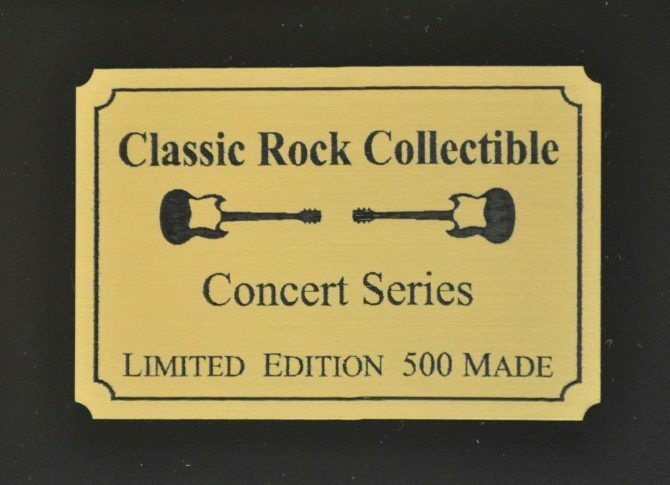 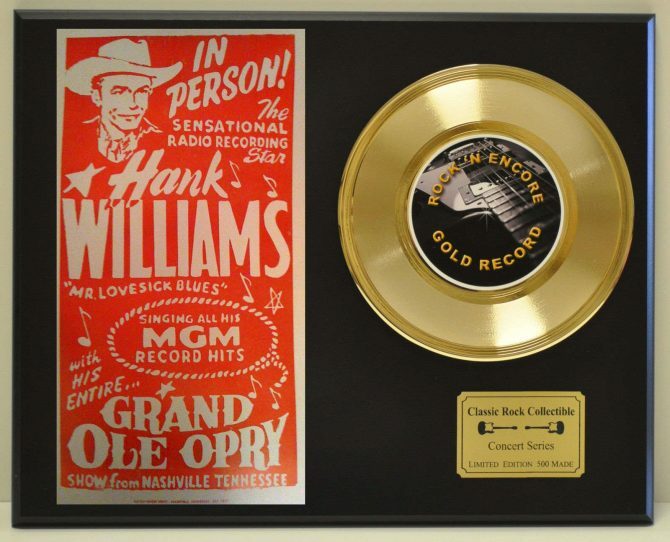 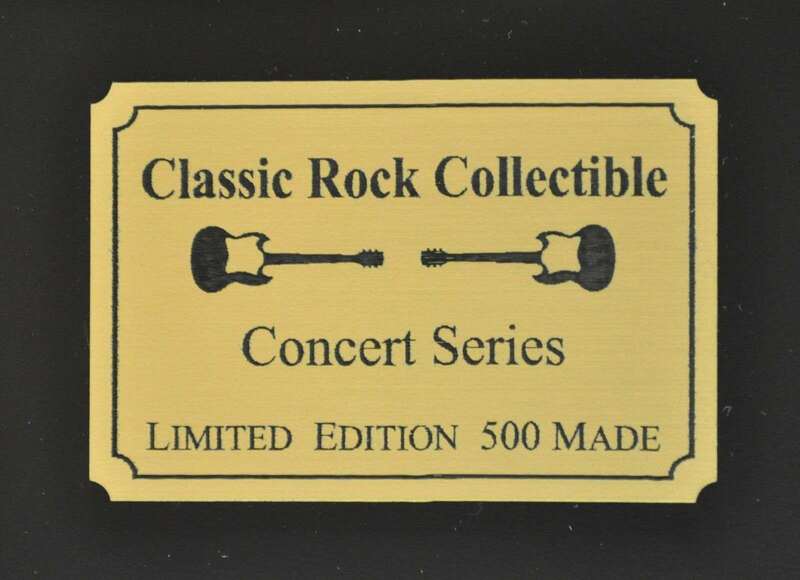 This HANK WILLIAMS Sr. concert series poster commemorative Gold Clad CLAD Record display is brought to you by The Golden Age Of Rock- N -Roll, a company known for investment grade collectibles…..FREE GIFT BOX INCLUDED WITH EVERY ITEM. 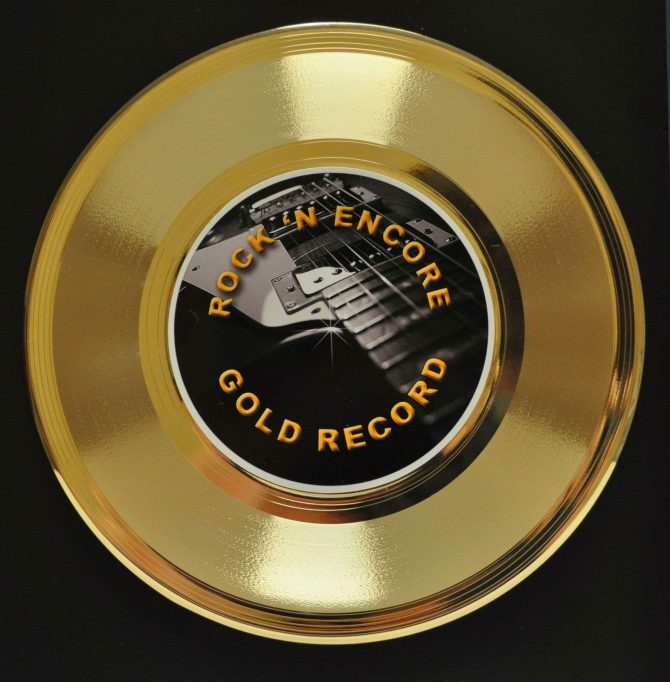 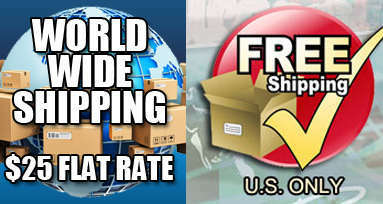 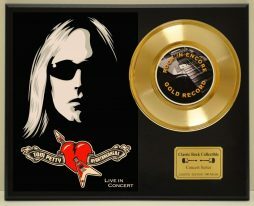 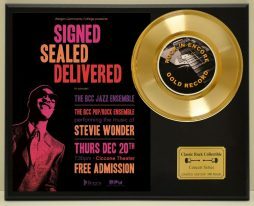 THANK YOU FROM ALL OF US AT GOLD RECORD OUTLET. 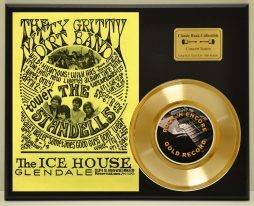 The Gold Clad clad 7 inch 45 is raised off the plaque to achieve a dynamic effect. 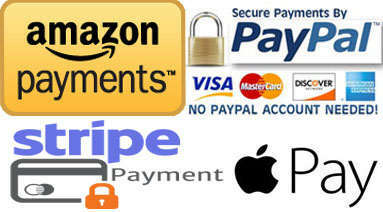 The Certificate Of Authentication is your assurance of quality and originality.